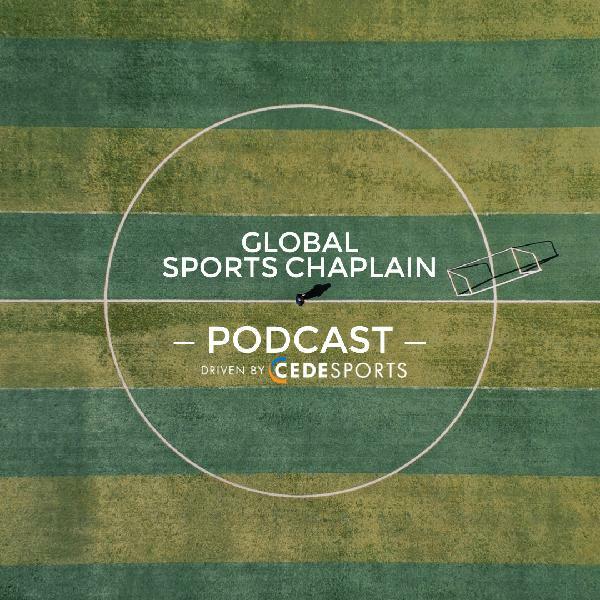 Global Sports Chaplain Podcast (Driven by CEDEsports) | Listen Free on Castbox. © Copyright CEDESPORTS 2018 All rights reserved. 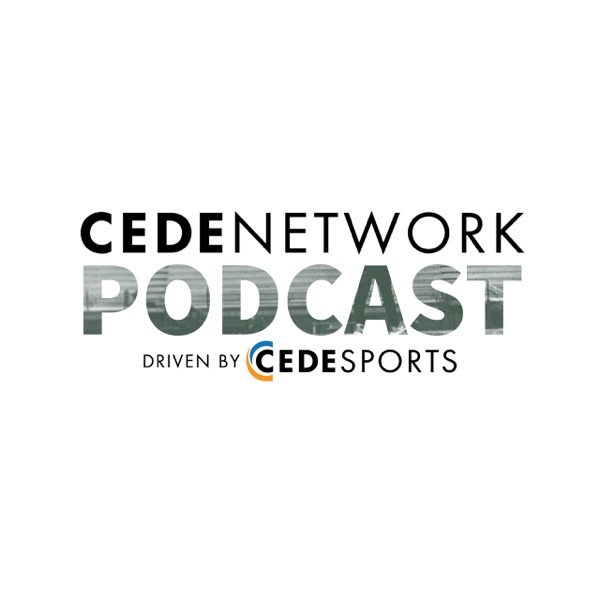 The CEDEnetwork is a global gathering of SPORTS CHAPLAINS whose aim is to connect, encourage and resource one another for the purpose of glorifying God through sports. To join our network of sports chaplains from around the world, visit www.cedenetwork.org to register.